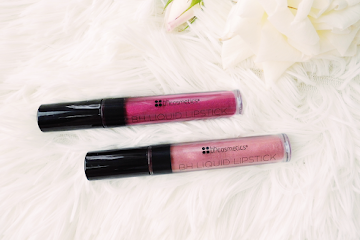 Among the many products that I try out each year, a certain number of them don't make it on the blog, and, in most cases that's not because they don't deserve the mention, but mainly because my fickle brain is already on to something new. 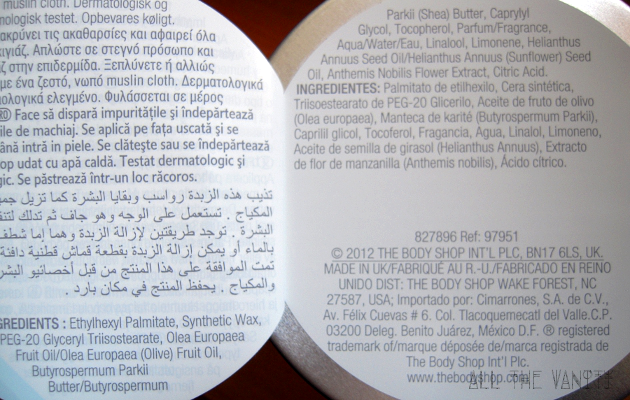 Which is exactly what happened to my purchases from the Camomile cleansing range by The Body Shop, that was released here this past spring: I purchased the Waterproof Eye & Lip Make-Up Remover and the Sumptuous Cleansing Butter, but I never showed them the love they deserved! 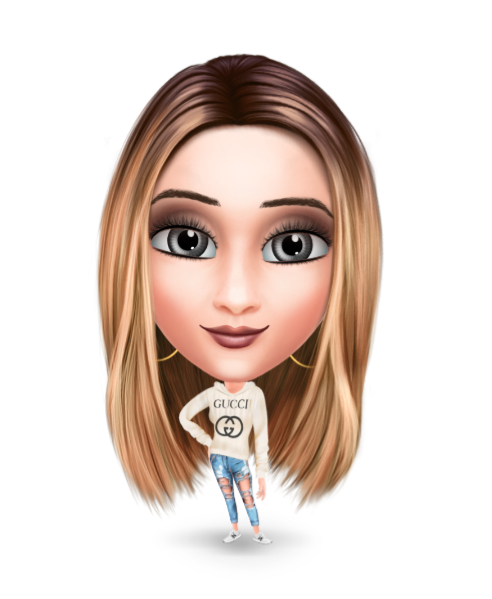 I am, however, using these products a little more regularly lately, so I thought it was time to properly review them! Allow me to start with the Camomile Waterproof Eye & Lip Make-Up Remover. It's a dual phase makeup remover, that requires to be shook up before use. Despite my poor experience with such products in the past, I can happily report that this doesn't leave a gross oily residue behind! It also doesn't sting my eyes (major contact-wearer over here) or cause any irritation. I prefer to use this as a second eye makeup remover (I double cleanse even when it comes to my eyes), and I can see that it removes any remaining dirt from my first attempt. 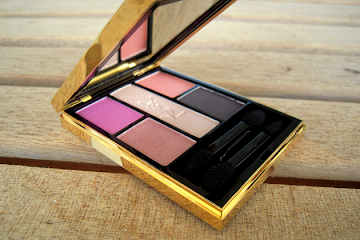 It's particularly effective when it comes to removing shimmery eyeshadows or pigments: it picks up even the smallest particles, without spreading them around even further, like many eye makeup removers do. 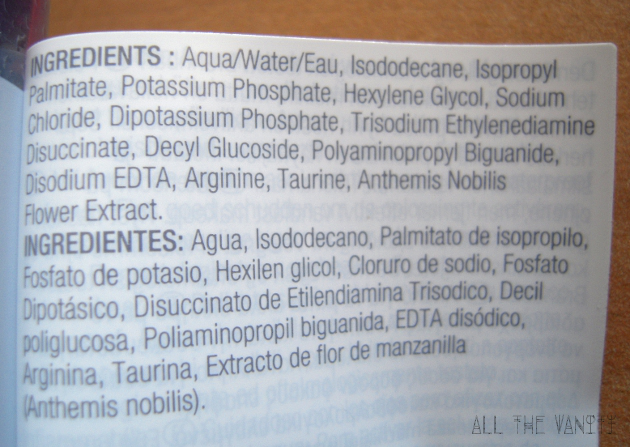 Complete ingredients' list included above, for reference. As for the Camomile Sumptuous Cleansing Butter, I dare say that it's probably the star of the whole range, since it's one of the most affordable and easily accessible cleansing balms in the market (and those products have taken the beauty world by storm over the past few months). As with similar cleansers, you're supposed to apply it on your face, and as you massage it in, it turns into an oil that breaks up your makeup. As instructed on the label, you can either wipe it off with a wet muslin cloth, or just rinse it off with water, which is what I do, since my sensitive skin came with a "don't rub me" tag from the manufacturer. I feel that one should probably follow up with a second cleanser, as this tends to leave a bit of an oily film behind, but I don't mind - I do that anyways. Overall, a great product with a waxy texture that ensures its travel-friendly nature (as much I love my MAC Cleanse Off Oil, I never travel with it, for fear of spilling). 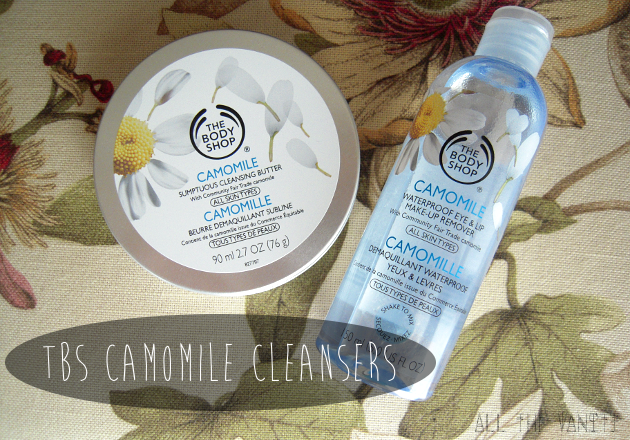 The Camomile range is completed by a Gentle Eye Makeup Remover and a Cleansing Oil, which I'm also curious to try. I guess the lesson here is that I should pay better attention to each release, before I move on to the next one! Duly noted TBS! 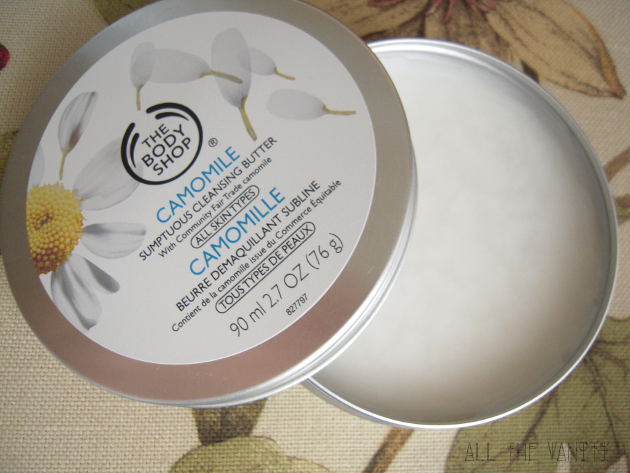 Have you tried anything from The Body Shop Camomile range? I have and I am also stunned with it. I agree it deserve its own proper post, but I am so lazy.